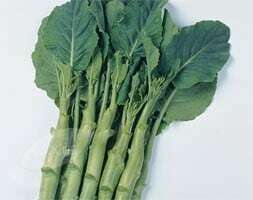 A dwarf variety that's ideal for smaller gardens with its easy-going nature and compact growth, resulting in a good harvest of string-free, solid hearts. 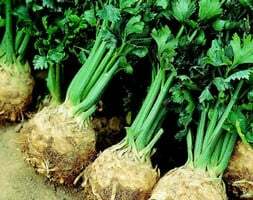 Unlike traditional celery which needs earthing up to produce pale stems, this variety produces naturally cream-coloured stalks with a crisp, crunchy texture and mild flavour. 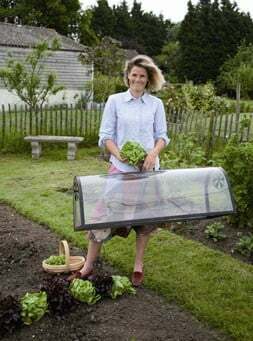 Growing Instructions:Scatter the fine seed on damp seed compost in trays under glass in early spring, leaving them on the surface without covering. 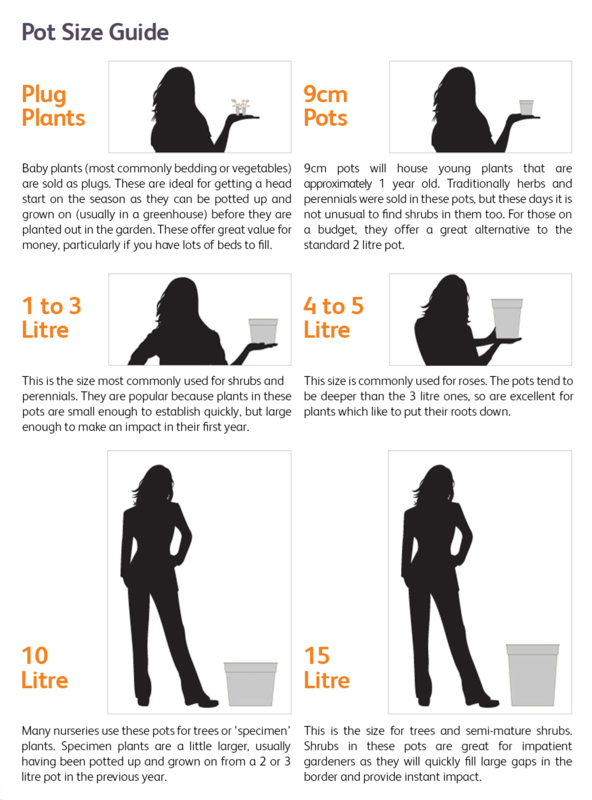 Pot up seedlings individually as they grow, and when they are 6-7cm tall, gradually harden off before planting out 20cm apart where they are to grow. 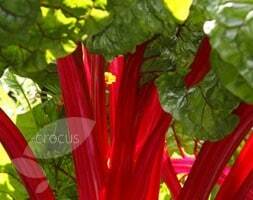 Keep well-watered and protect from slugs. 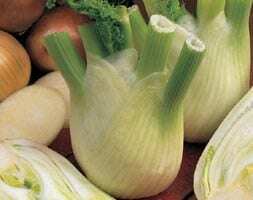 Grow celery in tight-knit blocks rather than rows so they blanch each other as they grow, resulting in even paler stems.